Several former officials of the Intelligence Bureau and the Research & Analysis Wing on Tuesday demanded that the Centre soon make public the files on Netaji Subhash Chandra Bose. They stressed he did not die in an air crash and alleged a suppression of facts by former Congress governments at the Centre. 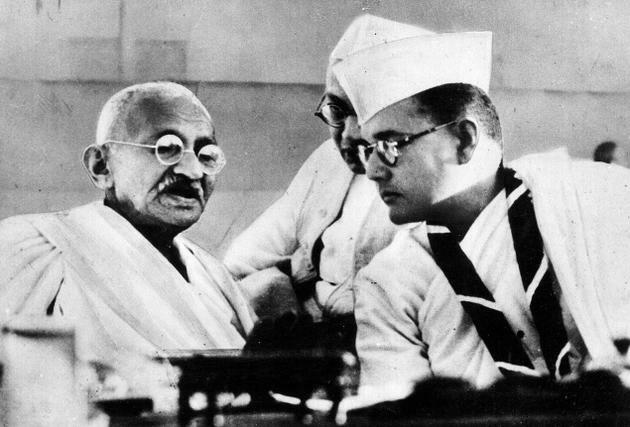 In a letter addressed to Prime Minister Narendra Modi, under an umbrella organistaion, Patriots’ Forum, they wrote, “The third commission of inquiry clearly stated that Netaji did not die in a plane crash on August 18, 1945 at Taihoku near Japan and the ashes kept at the Renkoji Temple did not belong to him. “The sentiments are so strong that no government had the courage to bring the ashes to India. We are, however, told that the present President of India, Pranab Mukherjee had toyed with that idea once during one of his ministerial roles but had to back out in right time,” former Special Director, IB revealed.